Whew I know it's been a while, but we've been out and about snapping pics at some of the most amazing events. We've been to weddings, skin care events, charity events, theme parties, viewed fireworks, entertained nearly 90 brides/grooms, not to mention it's only the end of June! Here is a quick glimpse at some of our favs - amazing people right?!? Making Arrangements ?? What does that mean right? Making Arrangements with Deanna Alfredo is the newest concept brought to you by our Creative Guru, Deanna. She has always been busy planning events, parties, golf outings, charity events, conferences....well, you get the picture. She's decided to offer her services to all of you. Check out her page Making Arrangements today! Don't forget it's never to early to get started on the planning process. Wink Wink. 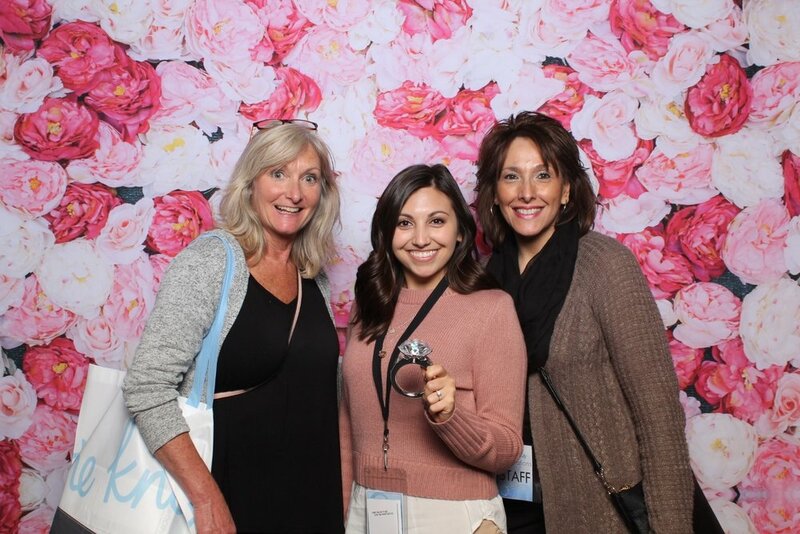 What a great event with the NACE Greater Detroit Chapter at their annual Wedding Trends event. Our favorite part is when a group already knows their "moves" for their pictures. 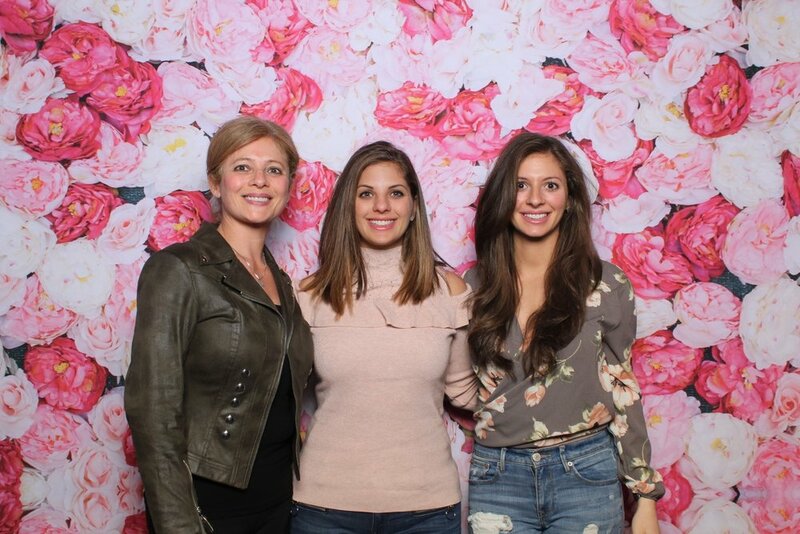 Imagine what happens when you assemble such a dynamic group of event professionals with one of the industry's top wedding planners - Andrea Eppolito.....Let's just say Detroit better ready to party - uh hum....I mean plan their next party. Thanks to NACE for having us! 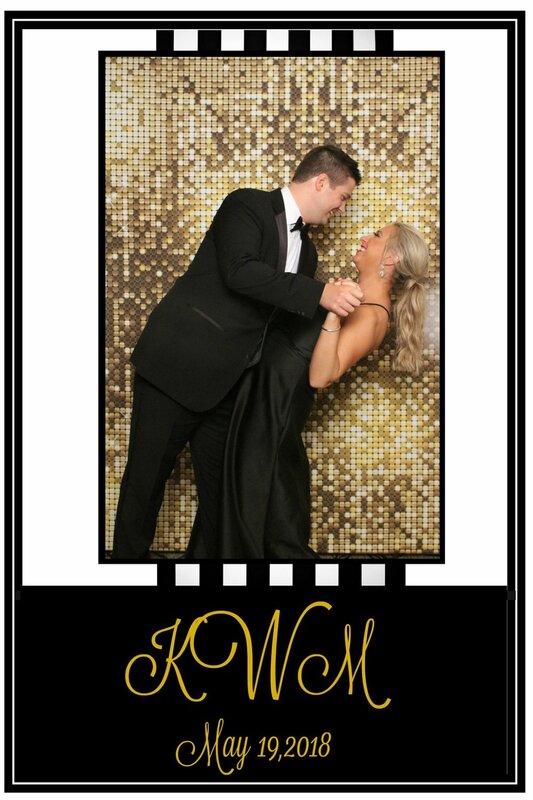 Video Fun from Bridal Celebrations. 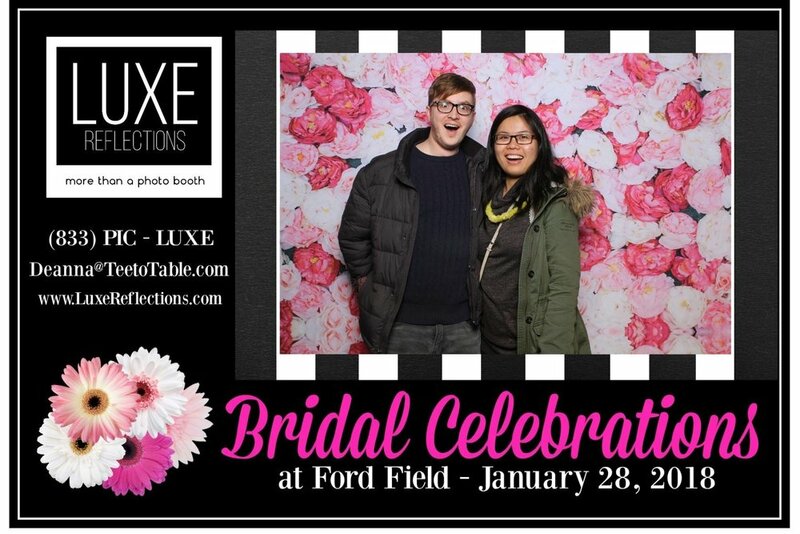 We had so much fun spending the day with hundreds of brides at the Bridal Celebrations Show at Ford Field. 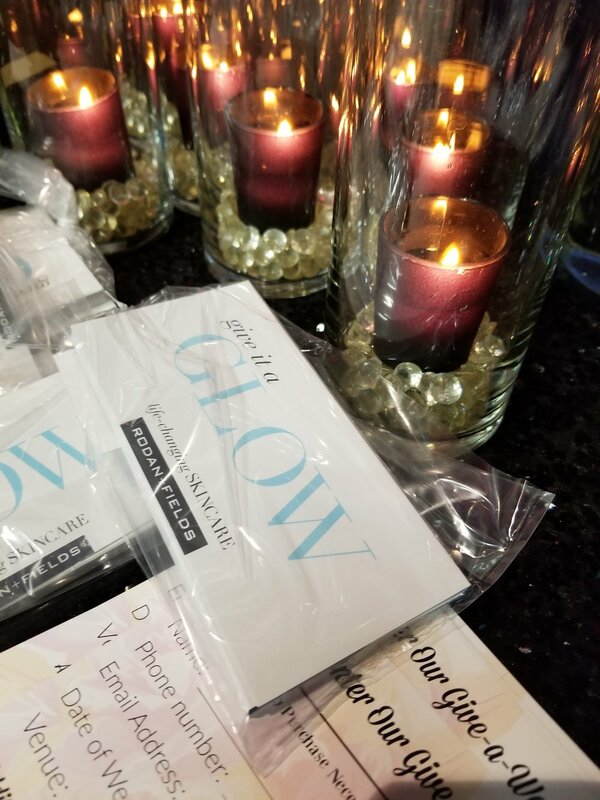 Brides...Brides....Brides....What a Great Bridal Show! 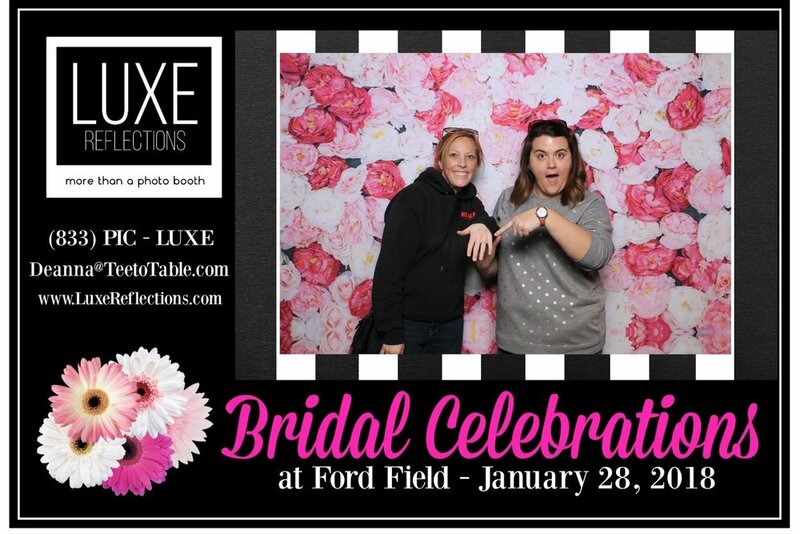 The LUXE Reflections team rocked it out at the Bridal Celebrations Bridal show at Ford Field in January. 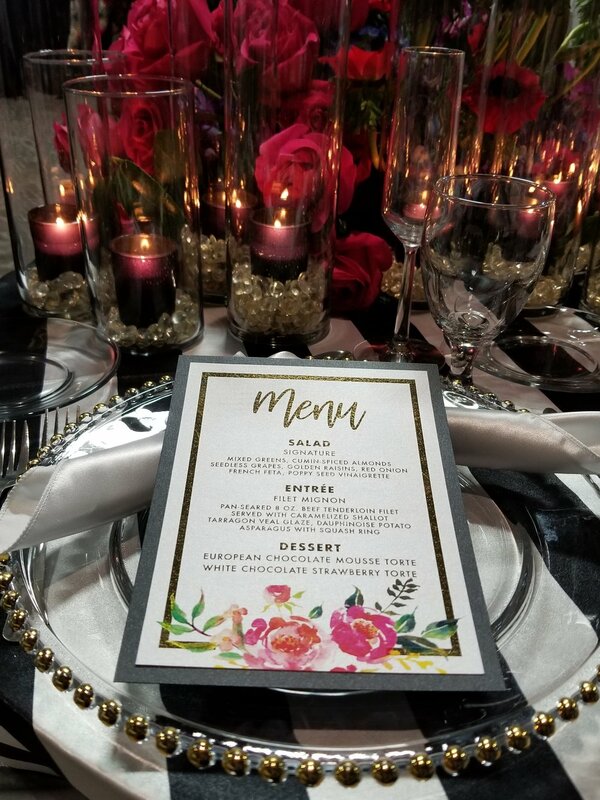 The team put together a great Kate Spade black and white stripe/pink flower themed partnered with He Put a Ring On It inspiration. 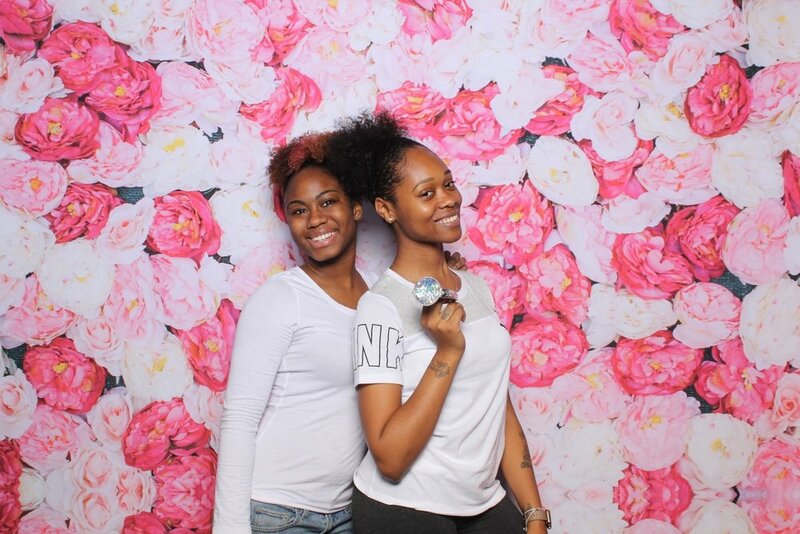 We treated this just like any of our events and every detail was in place. Striped Cake from Love and Buttercream - Check! 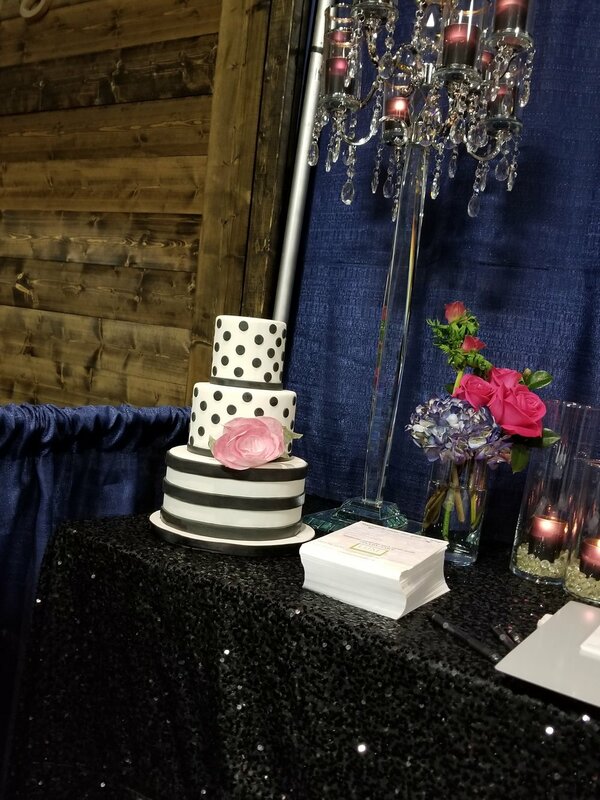 An amazing sweetheart table and display table from Emerald City Designs - Check! Amazing give-a-ways from The Barre Code and Rivage Day Spa - Check ! 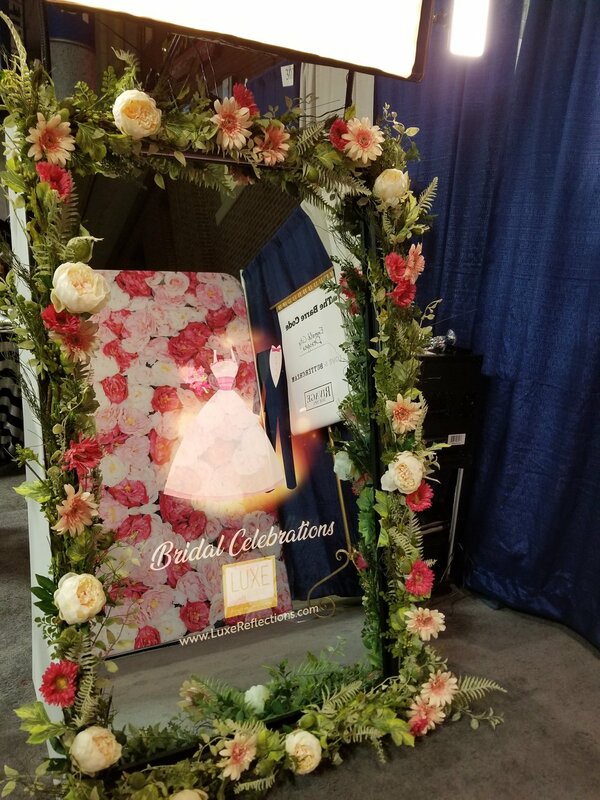 Floral frame on our fabulous mirror-based photo system - Check! Oversized bauble diamond engagement ring prop - Check! Team dressed in their Kate Spade best - Check! Over 176 brides registered with LUXE - Check - Check!